Designer Children’s Rugs Now Available! Royal Bambino features over 100 different designer children’s rugs by The Rug Market, a stylish and innovative company from Los Angeles dedicated to making fashion-forward handmade rugs in a medium price range! Our many children’s rugs are available in a wide range of sizes, from just 20″ x 30″ up to 4.7′ x 7.7′ ! Create instant room division with a larger Area Rug – separate a play area near storage units or playsets, provide a seating area with kid-sized easy chairs or table and chair sets, or give them a study area with a rug under a desk. Cover cold hardwood floors, or simply place a rug next to the bed or crib. We carry many different rug designs, including solid colors, geometric patterns, and girl and boy prints and scenes to match any theme! 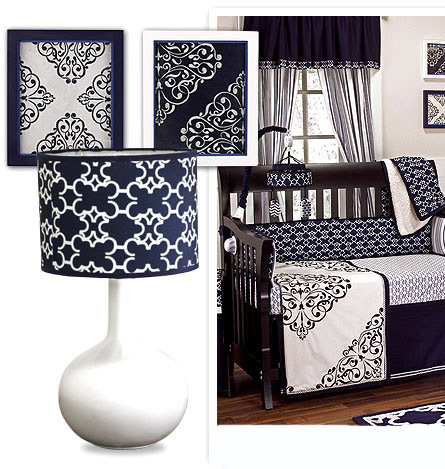 Add a Designer Rug to your child’s bedroom to warm up the space and round out your decor. Browse our selection of Designer Rugs at RoyalBambino.com!